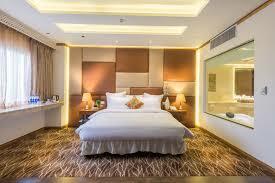 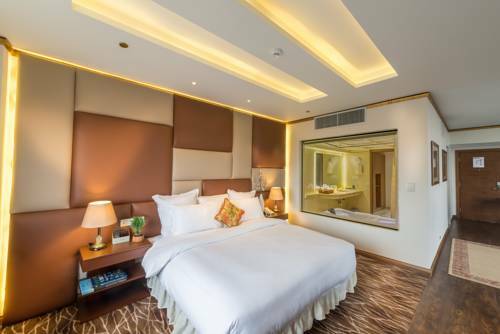 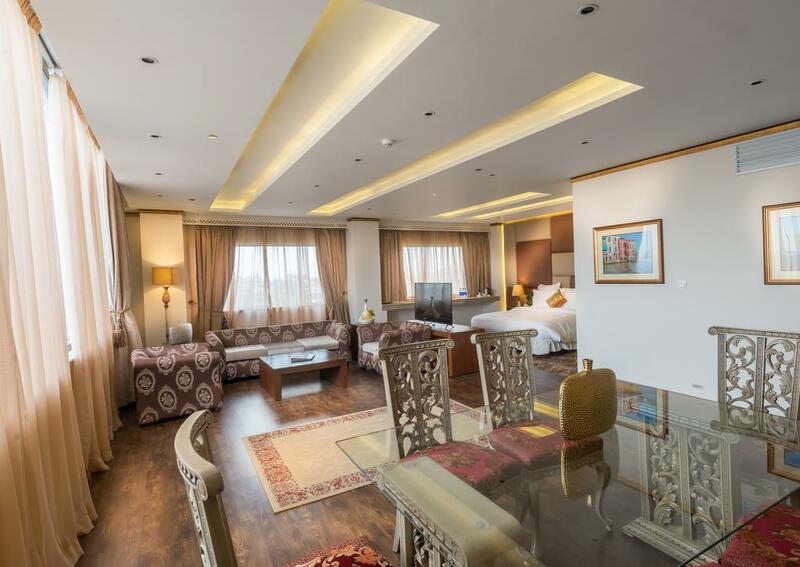 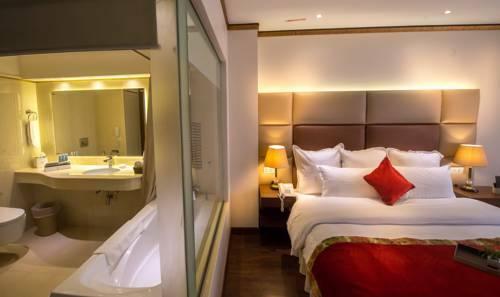 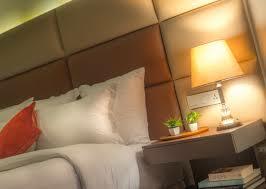 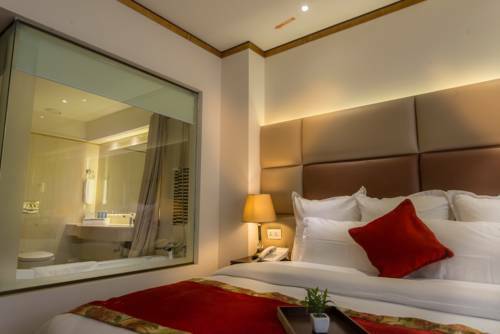 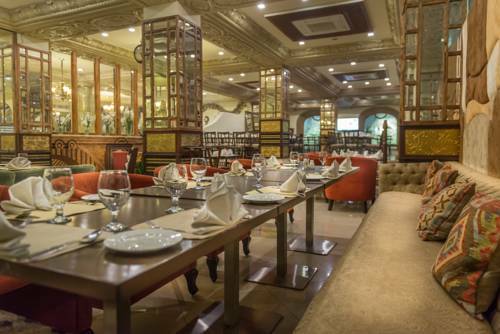 Book Luxus Grand Hotel Lahore on cheap rates | iMusafir.pk. 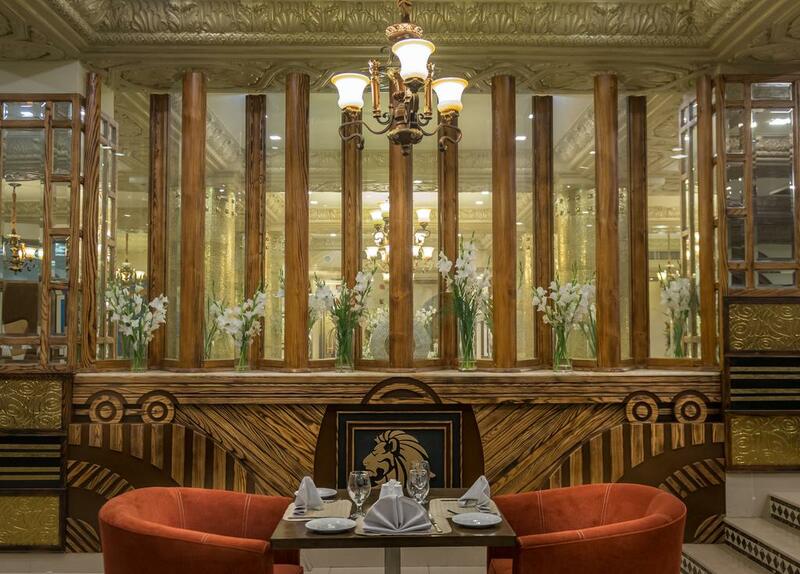 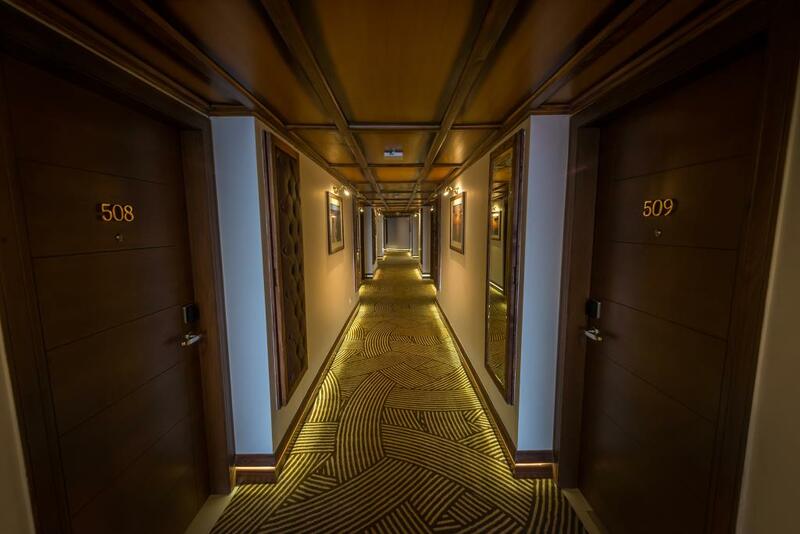 Luxus Grand Hotel is located at 4 Egerton Road, Lahore.Each room decorated and designed with great taste by the famous "ZL Architects & Interior Design". 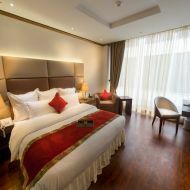 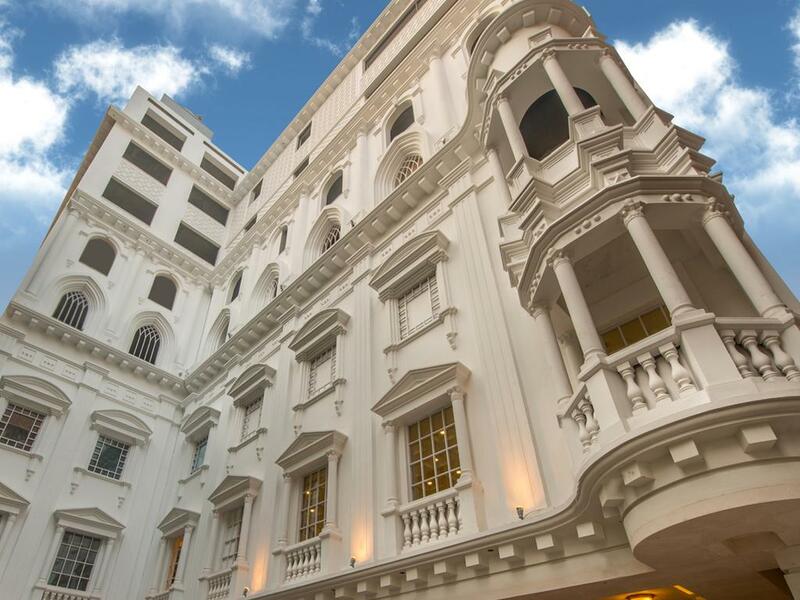 Air Conditioning Coffee/Tea Maker Complimentary Cable including Premium Movie Channels Personal Safe Minibar LED TV Free WIFI (Highspeed Internet) Daily Newspaper. 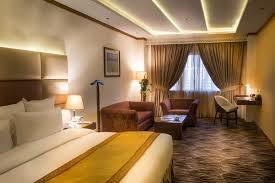 This is the best hotel to stay in Lahore.